Blog How Much Should You Be Spending On What? 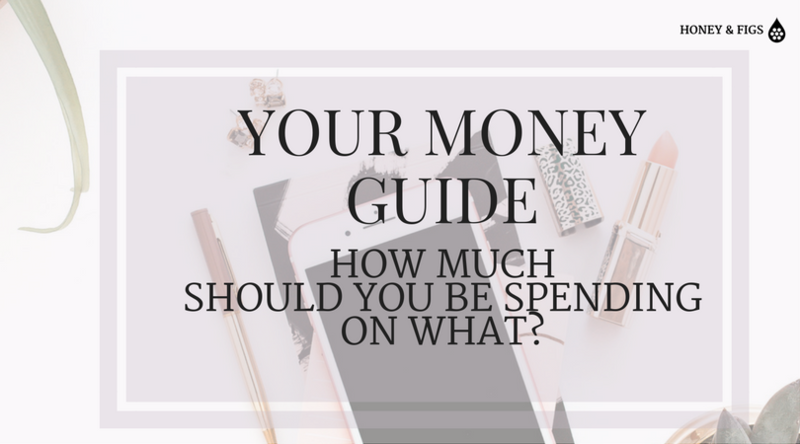 How Much Should You Be Spending On What? How many times have you tried to craft a budget and just became so overwhelmed that you forgot why you even started? 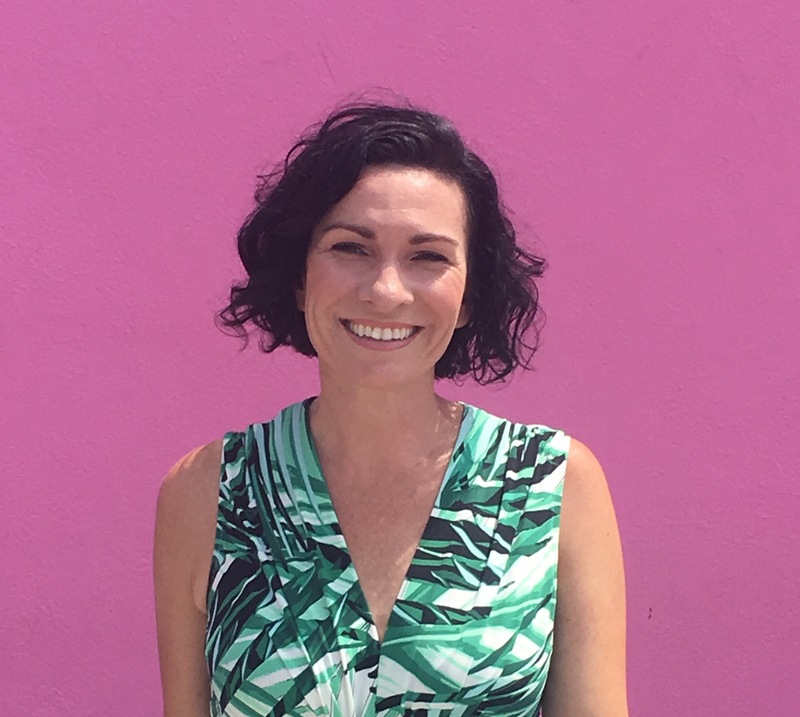 I have tried so many times over the years to create a budget and each time became so frustrated with the process that I literally forgot what the point was of knowing where my money was going, since I knew it was going to all too many places anyway and most of these places I felt no control to do anything about. I have been on both ends of the spectrum with budgeting over the years. Either I didn’t make enough money to bother trying to budget where it was going OR I made enough money but didn’t know how much I should be spending for things so I was overspending and too comfortable to bother to figure it out. I remember being just out of college and trying to budget, one of my managers at work suggested that I just “pad” my account with $50 more in my checkbook than I thought I had, to avoid any overdraft fees. I thought to myself, if I had $50 extra each month to pad my account that would be amazing but I don’t have anything extra!! How do you make a budget when you feel like you don’t have enough to make ends meet? The answer is you make spending sacrifices until you can find a way to make more money. A few years ago, we got out of debt, reached our emergency fund savings goals and I decided to give budgeting another go with the goal of cutting costs to set aside more money for investing. Then this year I lost my job and we went from having more than enough income to having to make serious cuts. I spent hours trying to re-evaluate the budget and was getting nowhere fast. I finally asked myself, “how do I know if what I’m spending on groceries is even normal?”. Maybe most people spend way less and I should find a way to cut there. Or maybe I’m overspending on insurance compared to the average, etc. I sought out a way to find these answers and immediately made my budgeting job easier. Here are the tips I followed to finally create a budget that worked. Percentages are an awesome way to look at your money. At least they’re awesome for me because I was brought up on percentages. Since I was in jr. high, my mother would always require that any money I made babysitting, lifeguarding, slinging pizzas, picking strawberries- you name it- I had to tithe 10% to the church, give her 25% for “rent” and I could keep the rest. This was a difficult principle and one I was made fun of for by my friends on many occasions but it taught me to think about money in terms of percentages. When you craft a budget based on percentages, it doesn’t matter how much money you make, you can always make your budget fit your income. I found a guide of national average spending percentage by category and applied the percentages for each category to my base income. I immediately uncovered where our issues of overspending were, one of which was our mortgage. In looking at the statement I found that the amount being set aside in escrow from our mortgage payment each month included money for homeowners insurance but I was already paying our homeowners insurance directly. I called the mortgage company and in fact it was their error. Uncovering this one issue cut my housing costs by 13%! I still had to cut back a ton of categories and cut some altogether but having a list of percentages to follow helped me know exactly where to start. This is how my percentages worked out. As you can see, housing in LA is no joke. 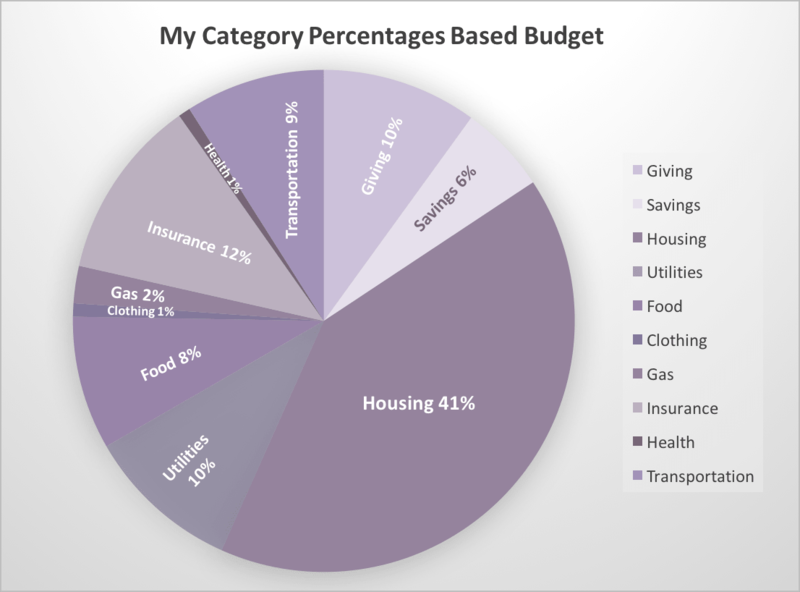 Here is an article with a guideline of budget percentages by category that might help you get started with building a budget that works. I would also highly recommend adding a copy of Dave Ramsey’s book, The Total Money Makeover, to your Amazon Prime shopping cart this month. This is the book I read years ago that helped me get to the place of getting out of debt and saving a 6 month emergency fund. It may save you from yourself during the holidays. Tip #2 Enter your variable expenses last. I used to build my budget by inputting all of my expenses into a spreadsheet and then trying to look for ways to cut spending for each category. Since necessities like gas and groceries are actually NOT fixed expenses and vary from month to month, you can control how much you spend on them. Start with inputting your monthly Income, then input fixed expenses, then variable expenses and build your budget in that order. If you start by building your budget based on the immovable costs first, then subtract the total of the fixed expenses from your monthly income to get your total leftover budget for variable expenses, it’s much easier. You know exactly how much money you have to work with for the variable expenses that way. Then you can make decisions based on how much of that you will spend on each category using the national average % spends by category for guidance, noted above. The other most self-defeating thing about budgeting was that I’d spend all that time making a plan of directing my money where it should go at the beginning of the month, but then I had no idea how I was actually tracking toward those amounts each day. For instance, I’d budget for eating out and completely forget how much of that budget we already spent eating out last weekend, leaving me with the task of having to then reconcile my spending all the time. No bueno. I tried everything. I took out cash for the variable expenses and put it into envelopes. This failed because I just didn’t like fumbling with the cash at the register every time I shopped for groceries. For the longest time, I would put all of my variable expenses on a points-generating credit card so I could track all of them. Problem here was that I’d inevitably overspend. I knew where the money was going all right but it was too late by then to get any of it back. Here’s the system that worked for me finally. Scheduled all bills that accepted credit card as payment to be auto-paid with my Amex Platinum card. This way I got the points but solved the flexible overspending problem. Paid the credit card off in full by the 15th of the month. Limited my grocery store trips to once/week, did not go to the store without a shopping list in hand and was mindful about staying within my grocery budget by asking questions like “do I really need that right now or can it wait until next week?”. Paid for groceries with my debit card. Input my budgeted flexible spending amounts by category into my checking account’s budgeting tool offered by my credit union. It automatically calculates on a daily basis how much of my budgeted goals for each category I have already spent, so I know at a glance if I am over budget on anything. You can find similar free apps at Mint.com, Mvelopes, EveryDollar and LearnVest. 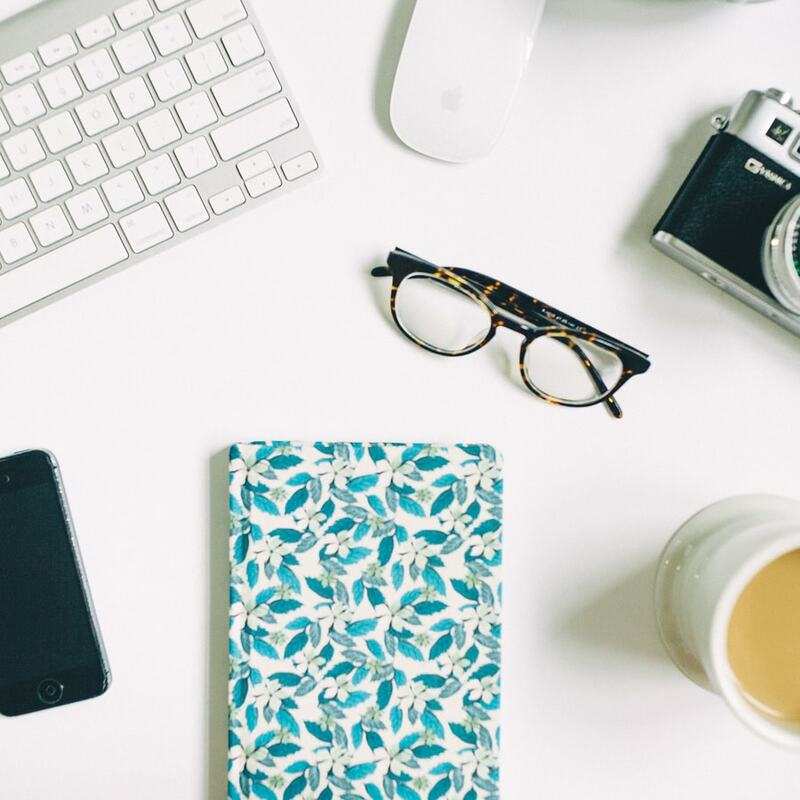 I’ve used all four but I wasn’t diligent enough about updating any of them for categorizing my expenses, which is why using my credit union’s solution worked best for me. One important reason to budget your money is to move you forward toward accomplishing your life goals. A life well-lived does not happen by accident. When you are mindful of where your money is going, you can do so much more in your life than you ever thought you could and you can do so in much less time. If you’re not making enough, having a budget will alert you to where you need to cut and inspire you to find new income streams. If you’re comfortable with your income, having a budget will help you save and invest more to get where you want to go faster. 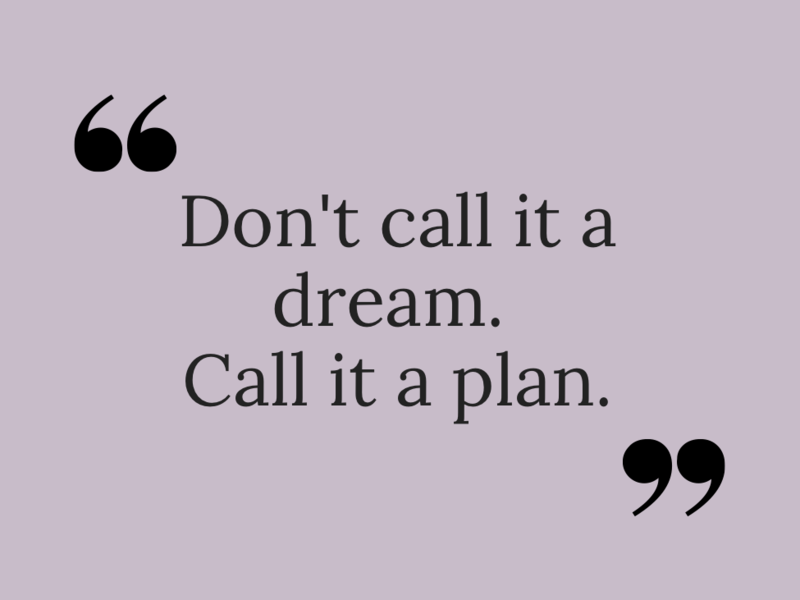 When you have a plan for your money, your dreams can become a reality. Your work can be a means to an end, because you know what you’re working toward. Taking that trip to Italy or staying home with your kids can actually happen for you. In the end, the most meaningful reason to budget is that you will have more to give to others. That is how to truly live abundantly. I like to call it my “change the world money”. We all want to change the world, right? We can’t take it with us but we sure can use it to make a difference while we’re here. You can do it if you plan it.